Our mill has supplied custom products to Central Kentucky for over 100 years. We have the ability to match most existing profiles as well as produce custom mill work based on your designs. 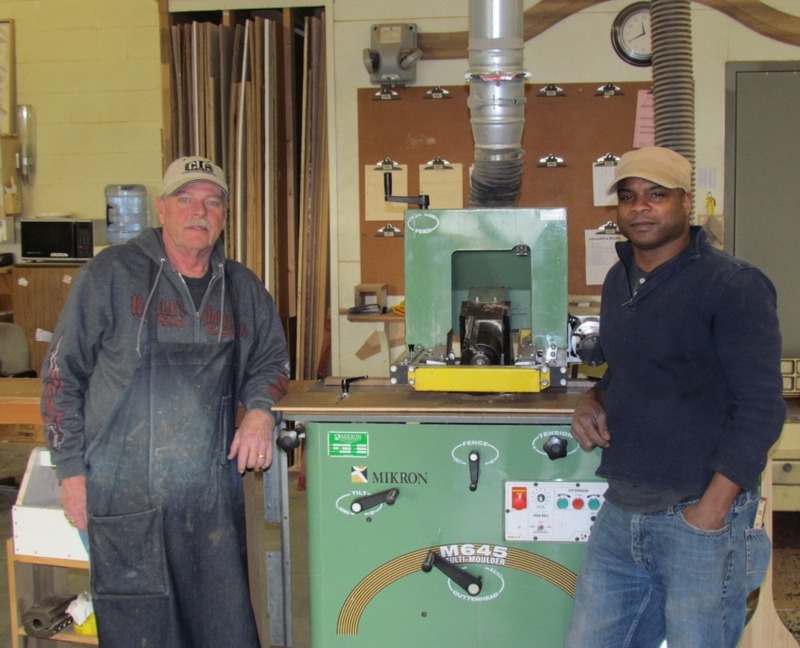 Our craftsmen take great pride in their work and strive to exceed customers’ expectations. We stock a large variety of milled profiles, from tongue and groove flooring and ceiling to interior and exterior paneling and beveled siding. We carry exterior mouldings that are produced on sight: crown moulding, drip cap, brick mould and coves all made from durable weather resistant Redwood or Douglas fir. 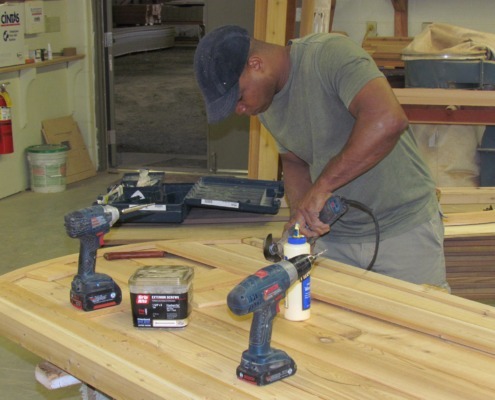 Our craftsmen have a combined 55 years of experience in the custom woodworking trade and have contributed to many of the restorations in Central Kentucky. 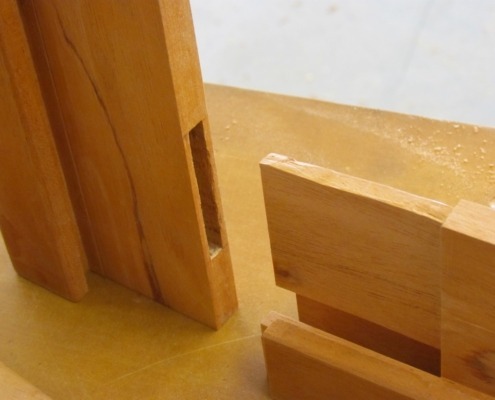 They have the ability to match your existing woodwork and the vision to make your original design a reality. 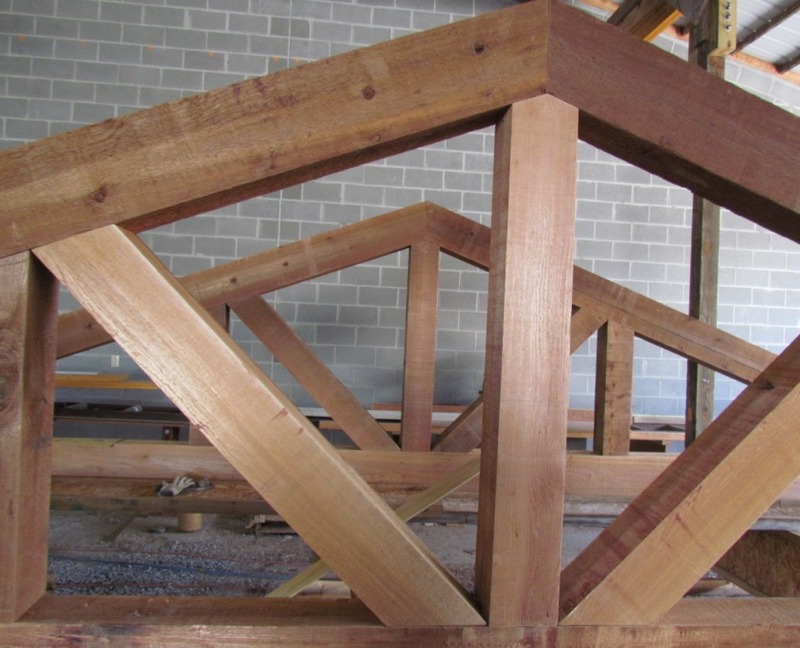 From custom gates and doors to specialty beam and truss systems, our mill can take on a variety of projects in detail and scope. We have a large collection of moulding profiles that have been used in this community for over 100 years. Mon-Fri: 7:30 a.m. to 4:30 p.m.